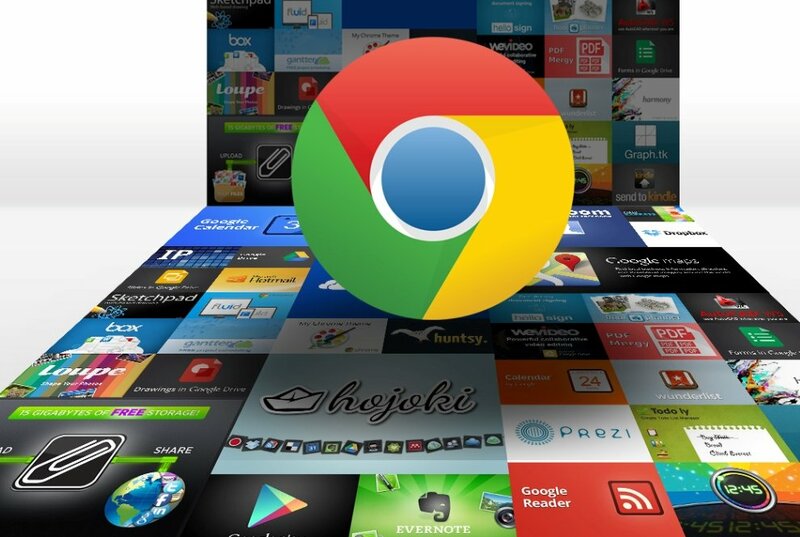 Google Chrome is among the most widely-used internet browsers across the globe. Besides being easy to use, the ability to add plugins, extensions and themes is something that makes it a preferred choice among users. If you use Chrome, but have not tried out extensions yet, then you’re missing out on the browser’s full potential. Here are eight Google Chrome extensions that will help improve your privacy and productivity when surfing the internet. A lot of us visit different websites to read about politics, technology, sports gadget reviews and more. But those annoying ads and other unwanted elements on the page are rather distracting. Here, an extension like Mercury Reader can prove helpful as it clears all the unwanted elements from the page, and only presents you with the body of the story – the text. After installing the extension, a small rocket like icon will appear next to the address bar. So, whenever you want to switch to the reading mode on a particular web page, click on the rocket icon to activate it. The extension also gives you an option to change text size, font and theme — dark and lite mode. Besides the unwanted elements on a web page, those annoying ads, especially videos and those pop-out banners are often very distracting. A tool like AdBlock comes in handy at such times in blocking out those ads, and only presenting you with content. By default, the tool will block ads on all websites, but will also give you an option to whitelist some sites, especially the ones that won’t let you access unless adblocking tool is disabled. Even though most of us are hooked on to the internet for a good amount of time, not a lot of us think about protecting our privacy. Using effective VPN (Virtual Private Network) extensions such as Betternet VPN on your Chrome browser will help you browse the internet without revealing your identity. Also, due to censorship, some content may not be available in your geographical region, and this is the time when VPN will let you access such content without the authorities knowing. There are times when you come across an interesting story on the internet, but don’t have time to read it at that very moment. Bookmarking the URL is an option, but there are times when those bookmarks get lost too. Using a service like Pocket will not only help you bookmark these pages, but also save them for offline viewing. You will have to sign up for the service using your login credentials. However, the best part of the service is that the bookmarks are saved on cloud, and synced across devices. This means you bookmarks from your Chrome browser will also be available on your Android and iOS devices. Remembering user IDs and passwords for multiple websites can be a hassle. Also, when each website has a different password combination, it becomes even more difficult to keep a track. At such times, services like Last Pass password manager makes things easier. It can will not only remember your passwords from different websites, but also automatically log you in when you visit the site. What’s interesting here is that all your passwords are synced on cloud, and also accessible across all your Android and iOS devices. Protecting your data and preventing hackers and authorities from monitoring your online activities is important. The Click&Clean Chrome extension helps you do exactly that. It not only helps you prevent others from tracking your internet activities, but also clear browsing history every time you close the Chrome browser. The extension also cleans unwanted cookies and cache, this helping free up some space on your hard drive. Let’s admit, there are times when a lot of us end up browsing sites that we shouldn’t have opened in the first place. And those are exactly the moments when someone walks past and notices the webpage on your computer screen. Before you could react, it’s too late – you’re caught. The Panic Button extension will help you in quickly hiding those tabs with just a click of a button. They are temporarily saved as bookmarks in a separate folder, and restored back with a click of the button. You can also set a keyboard shortcut to hide those tabs, protect with password, set a default page to load after clicking on the panic button. There are surely times when you find something interesting on a website and want to capture the page as a screenshot. While the default screenshot option for Windows or macOS lets you capture photo only of the visible area, the Awesome Screenshot extension lets you capture all page screenshot or select a particular region of the screen. You can even crop out the required elements, draw over the screenshot, directly share on social networks or save it as JPEG, PNG or as a PDF file.